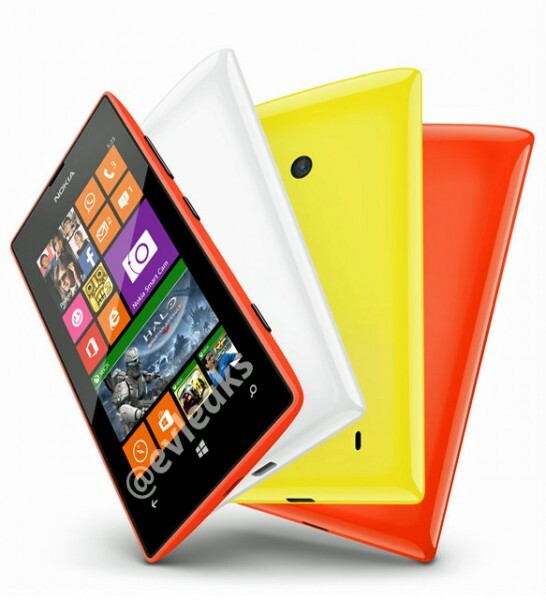 The press image and specifications of the upcoming Nokia Lumia 525 are leaked out. The Lumia 525 is successor to the 520 budget windows phone. The press image of the handset is leaked via very famous @evleaks. Specifications of the handset are already known, which were leaked earlier this week. The handset will be powered by 1Ghz dual core CPU with 1GB of RAM. It comes with 5Mp camera at the back and houses 1430 mAh battery to make the handset alive. It will have 4-inch WVGA display with super sensitive touch technology.